In 1683, the English diarist Samuel Pepys dubbed Tangier ‘the excrescence of the earth’. In the 1950s, the city became an International Zone that attracted foreigners, artists, spies and hippies. It was neglected, sleazy and dissolute,with a nasty breed of hustler who’d make life miserable for every visitor. Hardly the place to spend a few days. Since 1999, however, Tangier has turned around. It’s been cleaned up and renovated, revamped and relaunched to fit King Mohamed VI’s vision for tourism. Even the taxi drivers are polite. Tangier is now the exciting gateway to Africa that it should be, introducing the visitor to a new continent and a new culture. The city has a dynamic arts community, chic restaurants and wonderful places to stay. One thing that hasn’t changed since Matisse was captivated by the city’s light is the pleasure of sipping mint tea at a café on the medina’s Petit Socco as you people-watch: fashionistas alongside Riffian peasants in striped aprons and pompom-festooned straw hats. The Kasbah is a favourite spot because of the fabulous views across the Strait of Gibraltar to Spain. Guesthouses here include the decadent Nord Pinus, the delightful Dar Nour and the cosy La Tangerina. The medina has some inexpensive options and there are plenty of hotels in the new city. 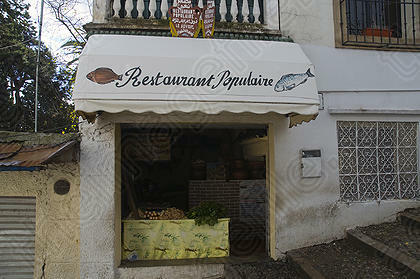 Populaire Saveur du Poisson is an absolute must. There’s no menu; courses of the freshest fish just keep coming. No smoking; no alcohol. Open for lunch only. For dinner, Art et Gourmet overlooking the Grand Socco is excellent. In the Kasbah, Nord Pinus has an excellent restaurant in a magical setting. El Morocco Club in the Kasbah has a basement jazz bar and an elegant restaurant, while the Tanger Inn reflects the darker side of the Beat generation – your choice! As Morocco was one of the first countries to recognise the fledging United States of America, the American Legation in Tangier is worth a special visit. 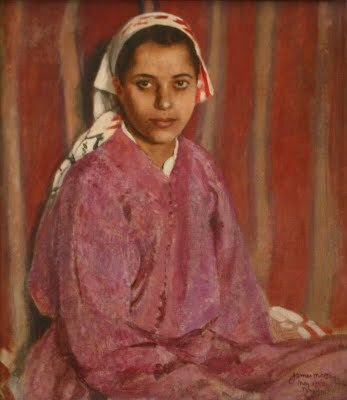 Look out for the paintings of James McBey, especially of his servant, Zohra, known as ‘Morocco’s Mona Lisa’. There’s a whole wing dedicated to Paul Bowles, Tangier’s adopted son, and you can buy his books and the music he recorded across Morocco. All those art galleries: the Delacroix, the ibn Khaldoun, the Mohammed Drissi and the Instituto Cervantes and more.